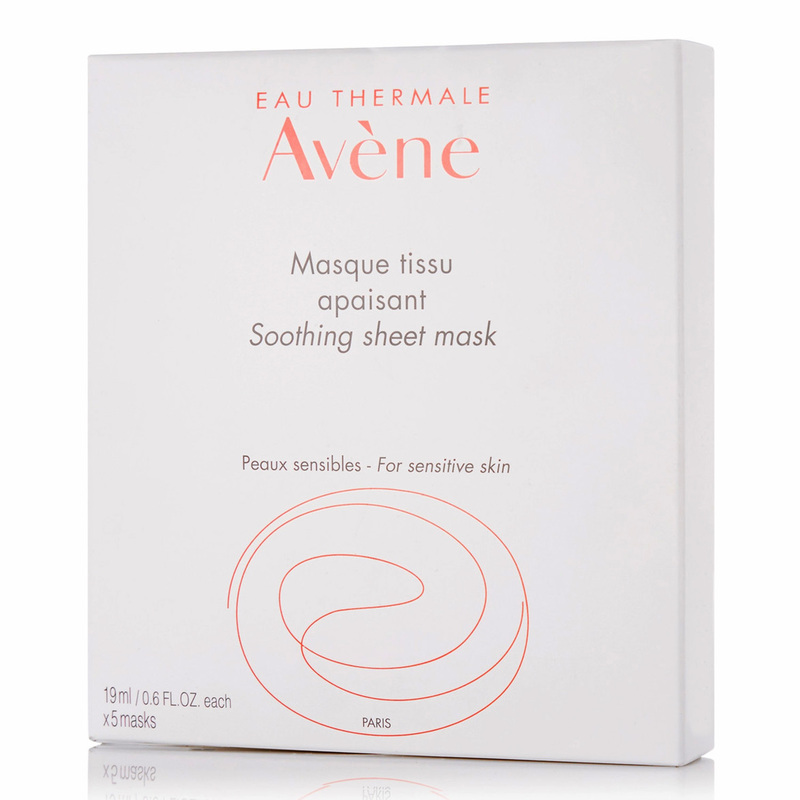 Avene Soothing Sheet Mask is suitable for all skin types. Step 1: Open corners of sachet. Step 2: Slowly unfold the mask, holding it by the edges. Step 3: Apply to face, gently pulling to fit contours. leave on for 10 minutes then remove mask and excess product. 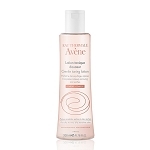 Water (Avene Thermal Spring Water), Triethanolamine, Sodium Chloride, Poloxamer 188, Acrylates/C10-30 Alkyl Acrylate Crosspolymer, Hydrogenated Starch Hydrolysate, Phenetyl Alcohol.